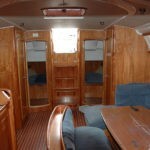 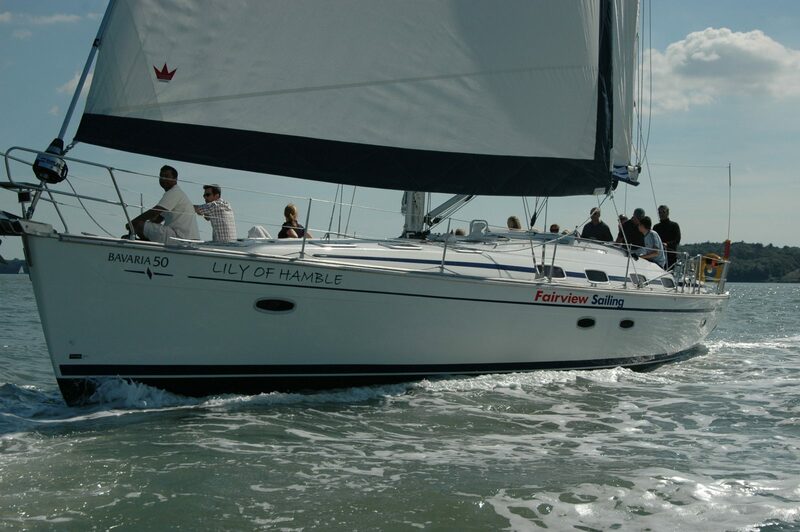 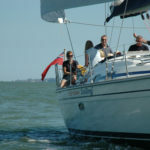 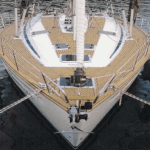 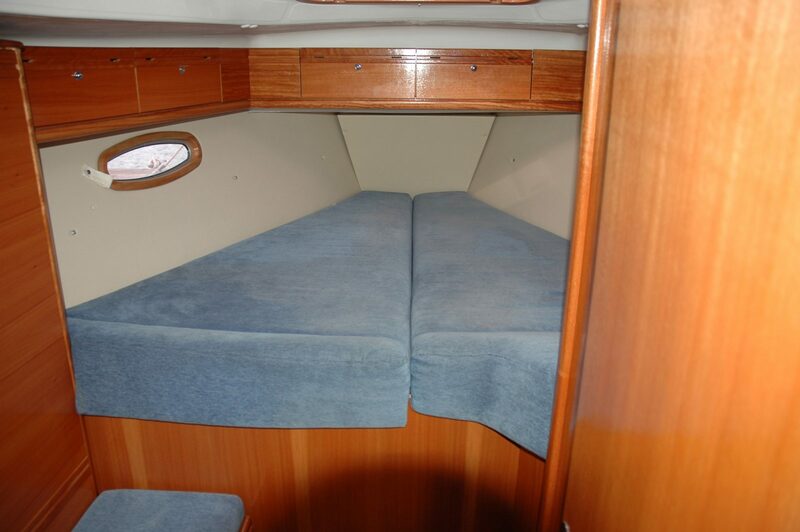 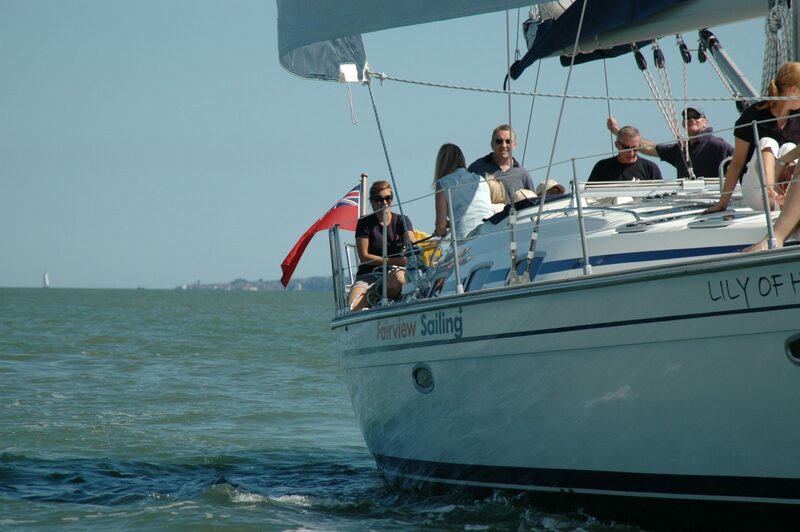 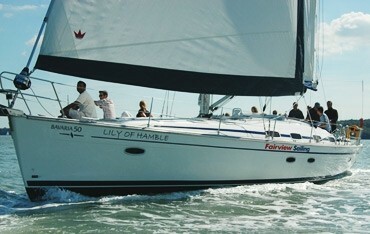 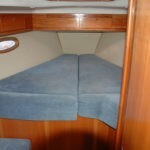 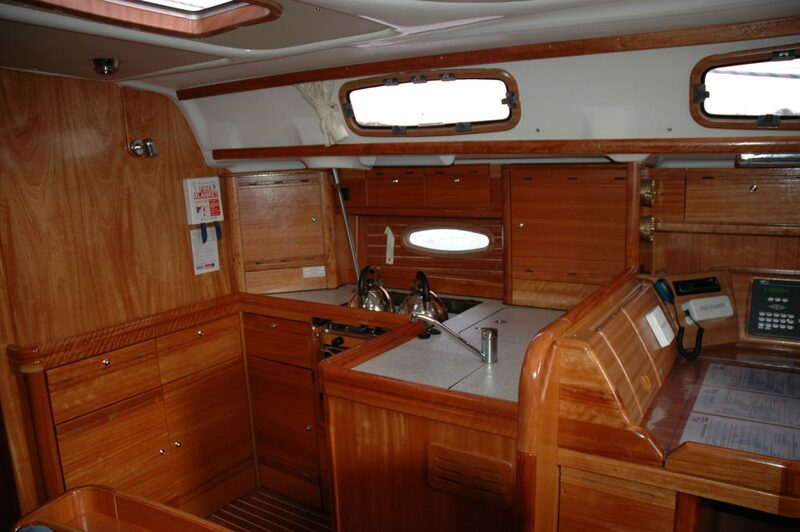 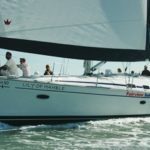 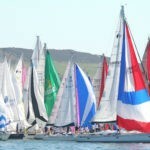 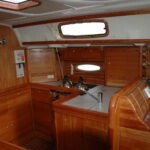 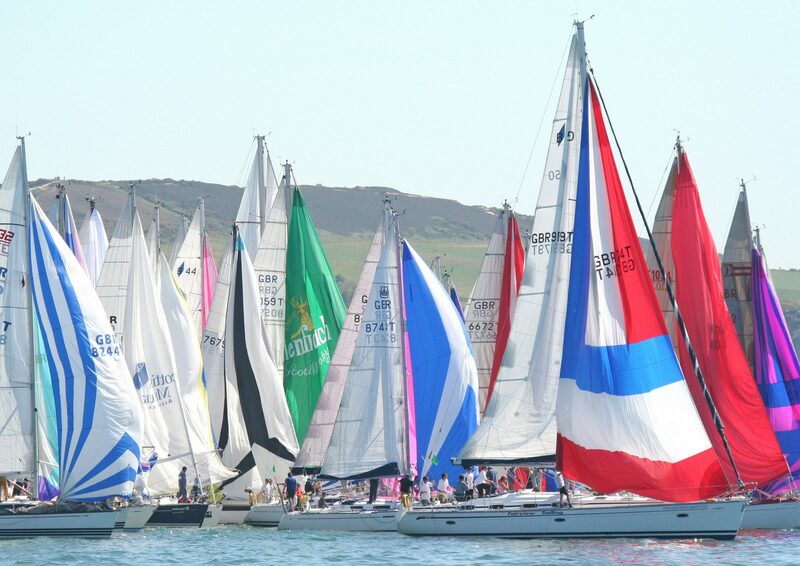 Lily of Hamble, our Bavaria 50, is a well known site cruising the Solent and further afield. 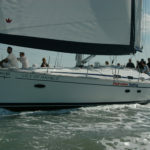 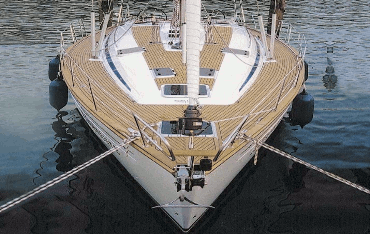 A wonderful yacht under sail she eats up the miles in comfort and will always leave you wanting to come back to us for more. 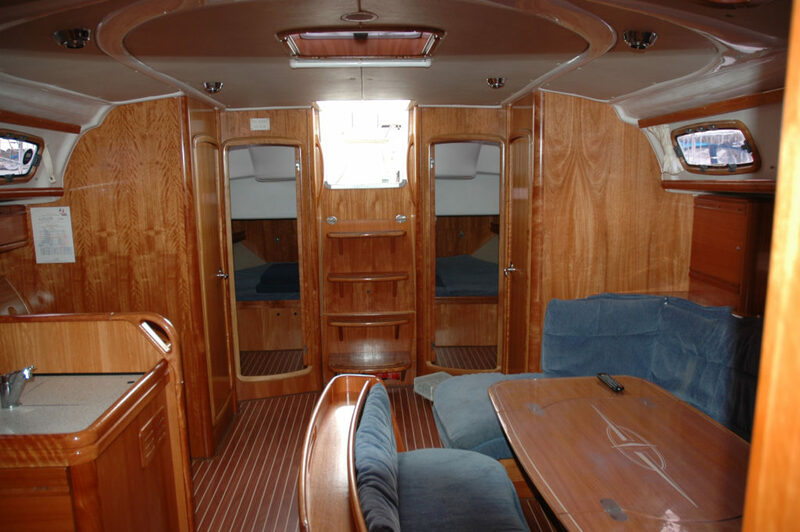 With space onboard for up to 14 on a day sail, and sleeping accommodation for 12, she is the perfect yacht for larger groups.